Late last year, Google Fi ran a promotion offering new subscribers a free month of service if they ported in a number from another carrier and brought their own phone. The company is back at it, as the offer is available again for a limited time. It's the big day for Moto's new budget G-series phone. 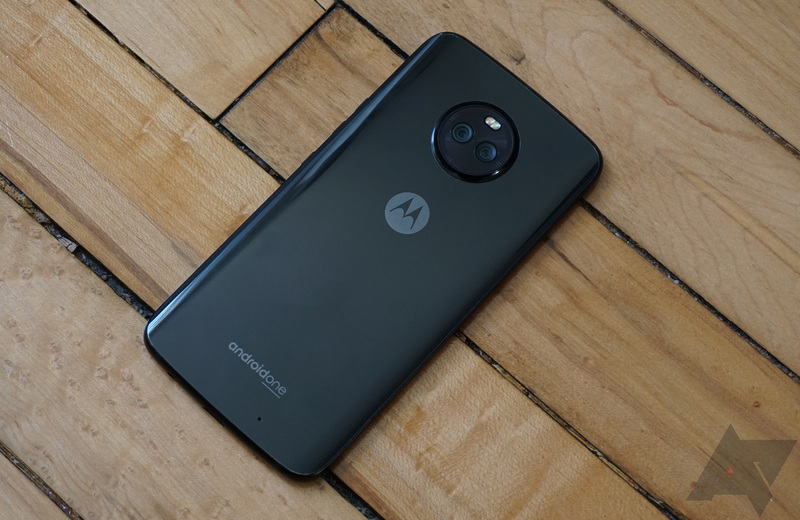 The Moto G7 is on sale today via all the usual retail channels including Best Buy, B&H, and Moto itself (yesterday). If you want to use the G7 on Google Fi, there's some good news. Google will sell you the phone for $50 less than the retail price. Joining in on the 5G buzzword of the year is going to be inevitable for most carriers around the world, and Google is no different. 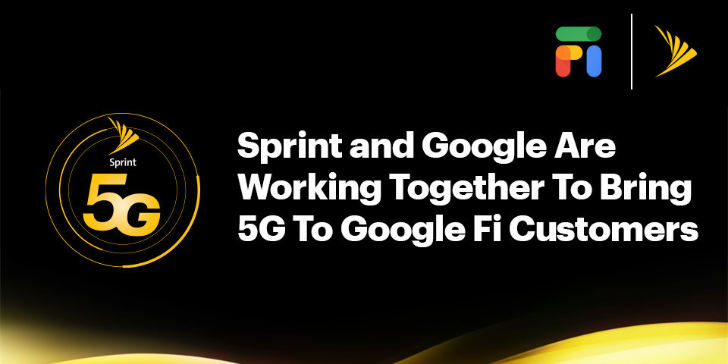 Today and in partnership with Sprint, the company announced that its Google Fi MVNO network will support 5G on compatible devices. The Pixel 3 is a great smartphone, especially now that most of the annoying bugs present at launch have been fixed. 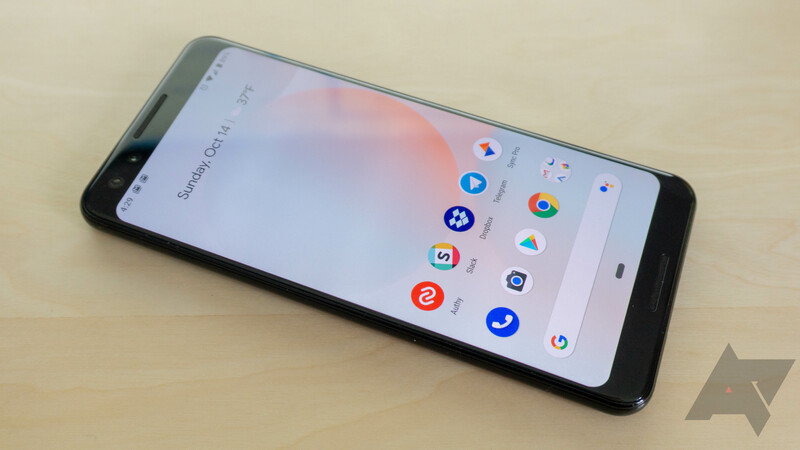 Both the small Pixel 3 and the Pixel 3 XL are now $150 off from Google Fi, reducing the starting price of the former to $649, and the latter to $749. 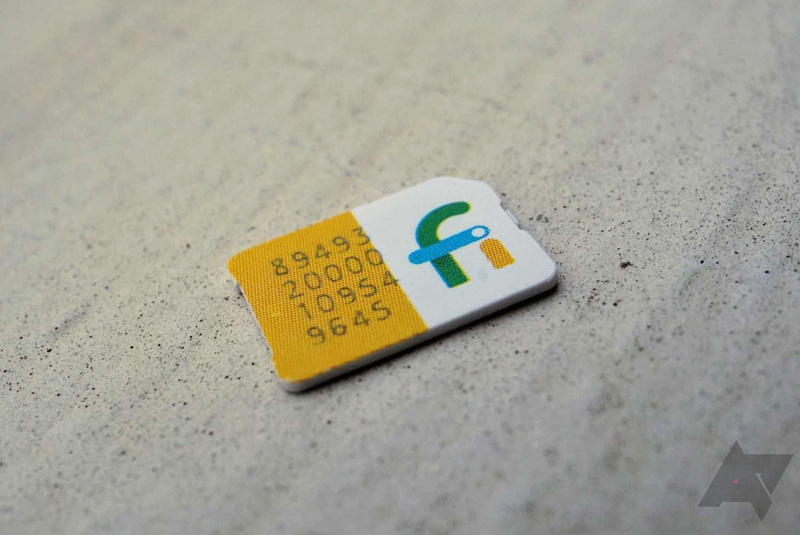 In all the years that Google Fi (formerly Project Fi) has existed, you had to order SIM cards online from Google to activate your phone. Now, there's another way to get them. Just swing by your local Best Buy store, and you might be able to pick up a Fi SIM for a couple of bucks. 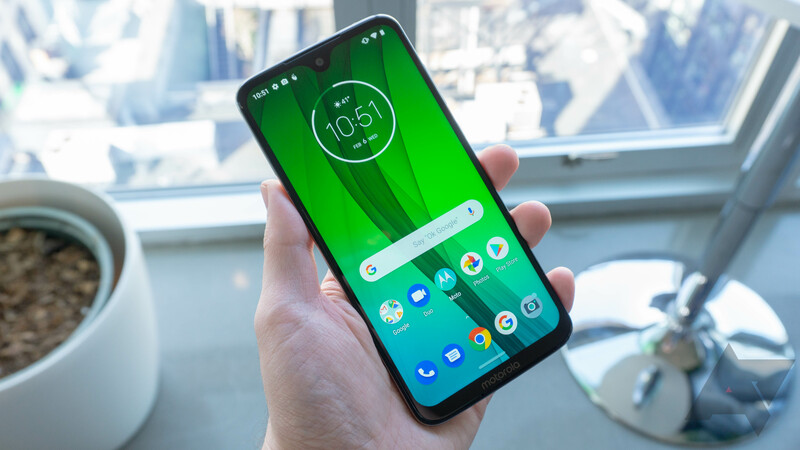 The Moto X4 launched in late 2017 for $400. That was too much money. Now, though, Google Fi is offering the device for next to nothing with activation — $149, or $6.20 a month — and throwing in 50 bucks of Fi service credit along with it. It's hard to argue with that. Google has been the driving force behind RCS adoption for the past two years, so it has always been confusing that the company's own MVNO network didn't support the technology. That has finally changed, as Google Fi (formerly Project Fi) is now rolling out RCS, along with improved international coverage. Google has gone from a plucky search engine startup to a sprawling international corporation with its tendrils reaching into many aspects of our lives. Sometimes, that provides unique advantages. However, it can also be immensely frustrating when you run into Google's famously lacking customer support. As travel blog One Mile at a Time points out, that's a particularly big problem when it comes to Google Pay and Fi. 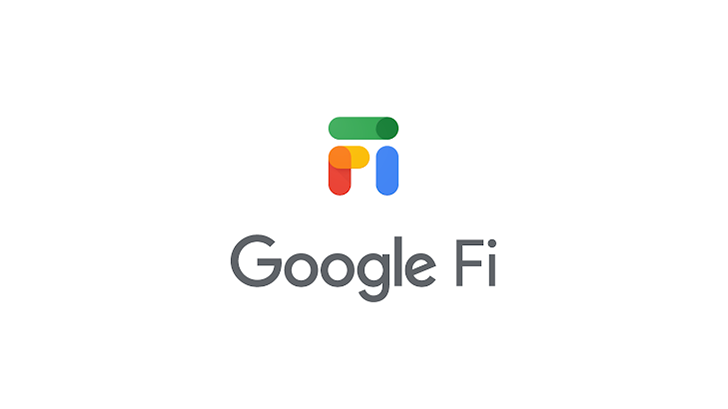 Now that Project Fi is called 'Google Fi' and works with all phones, the promotions are ramping up. As announced on The Ellen DeGeneres Show (of all places), new customers who sign up for Fi can get $100 in service credit. Assuming you use around 2GB of data per month, that's roughly three months of free service.